My name is Maarten, I am a marine biologist, dive instructor, biology teacher and researcher at Curtin University in Perth. 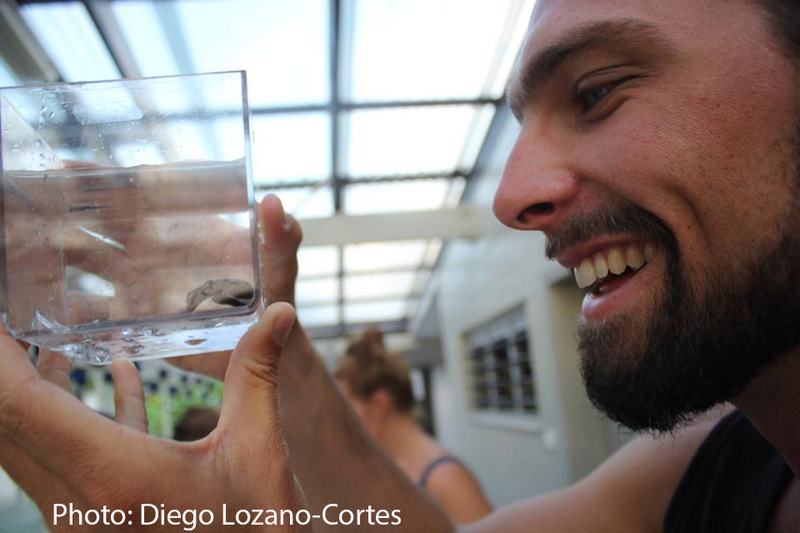 This blog describes the research, ideas and general random adventures I’m having while investigating cryptobenthic fauna around the world. The research I do investigates the abundance and distribution of these species and how they are affected by human impacts. I also look into the value of these species to local communities and their importance to the development of tourism. Finally, I am testing new survey methods to make future research into cryptobenthic species easier. Love this blog! And really liked the article on shared space in anemonefish around Hoga! Thanks Tammy! Glad you’re liking the site and the research! 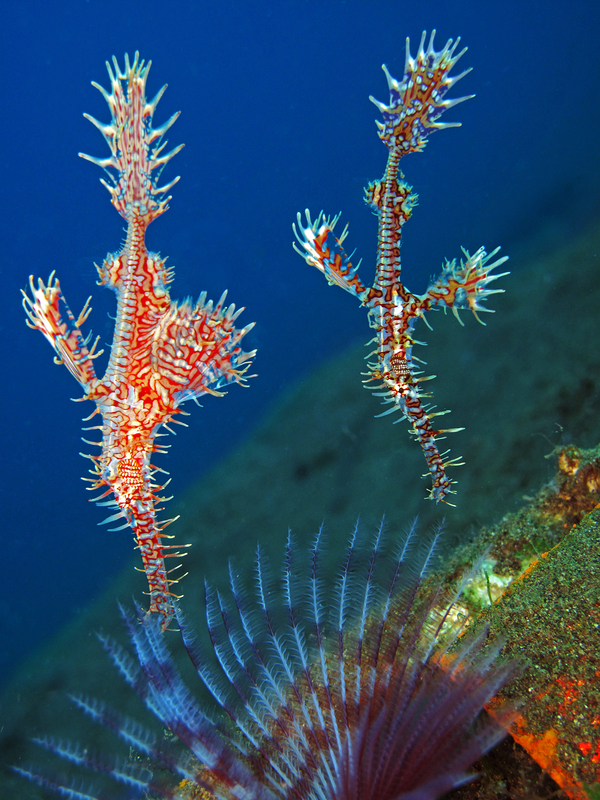 Noticed you’ve got some pretty great photos on your site, do you photograph underwater as well? Well I did it a bit in Puerto Rico. I just own a Olympus Tough TG-3 camera, but very happy with the results. From next year on, I’ll be in Australia, so I have more chances to actually go underwater and take photos. Hi Maarten, I saw your interesting article about seahorses and strobes in The Conversation yesterday, but couldn’t find the study in Nature Scientific Reports or anywhere else, and see that today the article has been taken down. I had been hoping to report on the story in Diver magazine (UK) – can you tell me what’s going on, please?